Among other conclusions, the report, which was drafted by Jim Walsh, an international security expert at MIT, finds that new sanctions at this time would likely undermine the prospects for a successful negotiation, particularly given the fact that all of the parties in the P5+1 are themselves clearly opposed to the legislation. It also found that new sanctions may yet prove useful, but not when negotiations are just getting underway, as they did today in Vienna. And it noted that some critics of the bill, presumably including some administration officials, probably overstated the intentions of many of the bill’s 59 co-sponsors as deliberately wanting to sabotage the negotiations (as opposed, presumably, to deliberately wanting to sabotage President Obama). In any event, you can find the new report here. The Iran Project, which has involved an impressive number of foreign policy veterans led by Amb. William Luers (ret.) and Amb. Thomas Pickering (ret), who served as Washington’s chief envoy in virtually every hot spot - from Moscow to San Salvador and from Lagos and Tel Aviv to Turtle Bay (in the run-up to and during the first Gulf War) - has itself conducted Track II diplomacy with leading Iranians over the past decade or so, including and especially many of the same Iranians, such as Foreign Minister Javad Zarif, who have filled key posts in Hassan Rouhani’s government. The group has also played a key role in shaping the elite debate here over Iran during the past few years. Although it has maintained a relatively low public profile, opponents of the engagement policy, of which AIPAC and the Israel lobby are the most important, know how effective the Project has been. In addition to Luers, Pickering and Walsh, the new report is signed by Amb. Frank Wisner (ret. ); Paul Pillar, the CIA veteran who served as the National Intelligence Officer for the Middle East and South Asia from 2000 to 2005; Carnegie Endowment for International Peace president Jessica Tuchman Mathews; and Rockefeller Brothers Fund president Stephen Heintz. 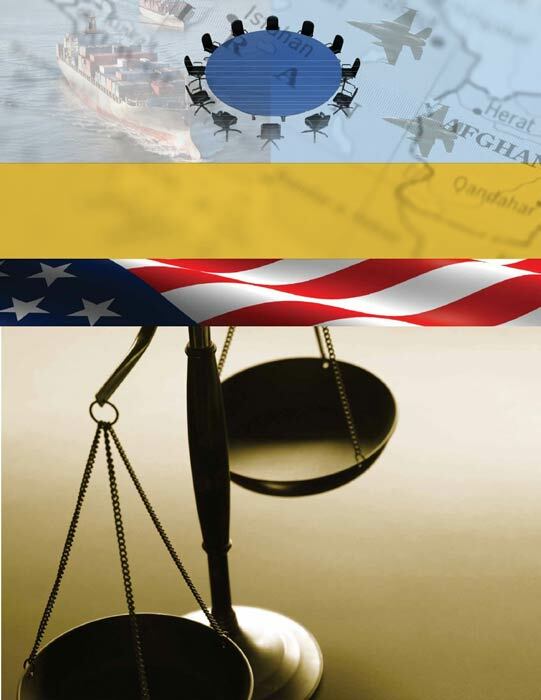 Upcoming reports will include an analysis of the Nov. 24, 2013, accord between Iran and the P5+1 (the Joint Plan of Action, or JPA); the issues that must be addressed in a comprehensive agreement; and the challenges of lifting sanctions if a comprehensive agreement is indeed reached. About the Author: Jim Lobe Jim Lobe is best known for his coverage of U.S. foreign policy, particularly the neoconservative influence in the Bush administration. The Washington Bureau Chief of the international news agency Inter Press Service (IPS), Lobe has written for various outlets and was featured in BBC and ABC television documentaries about motivations for the US invasion of Iraq. Read his complete biography.